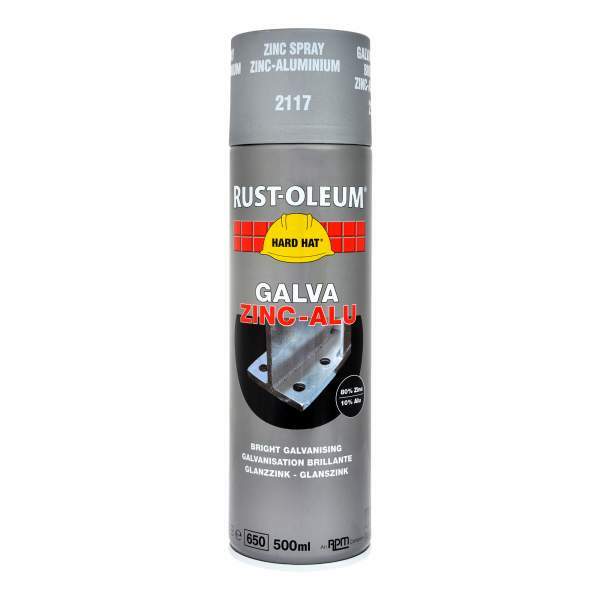 Zinc rich aerosol, gives a sparkling aluminium finish on steel and galvanised steel. A fast drying, zinc rich coating based on an epoxy ester resin. The product contains pure zinc and aluminium pigments and provides cathodic protection. For new, bare, rust free metal or galvanised steel, sparkling aluminium finish (80% zinc, 10% alu). 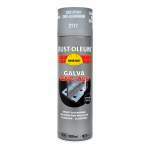 For use on damaged galvanized steel surfaces and is intended to be applied on small areas or for touch-up. To be used as a single coat application. It is touch dry from 20 minutes and can be handled from 2 hours.